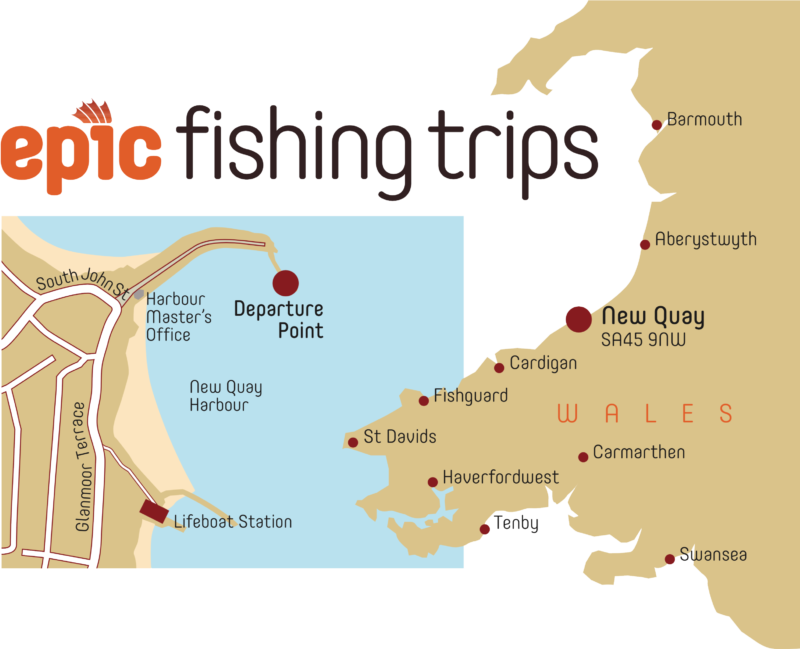 Epic Fishing Limited is a UK based company registered with Companies House. The business complies with Data Protection Act relating to the personal information you supply us. Epic Fishing Limited uses a normal internet based security system that protects your information from unauthorised access and use. However, as no data transmissions over the Internet can be guaranteed to be 100% secure, we cannot ensure or warrant the security of any information you transmit to us and you do so at your own risk. Save as provided below, we will not sell, distribute or disclose information about you as an individual or your personal usage of bassfishingtrips.co.uk and epicfishingtrips.co.uk without your consent or unless required or permitted to do so by law. The information we gather may include name, address, email address, telephone number, and any personal preferences.